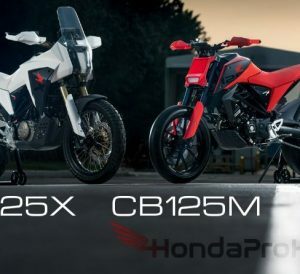 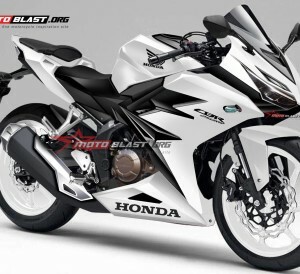 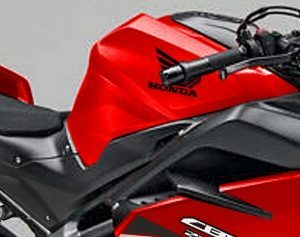 New 2017 Honda CBR Pictures / Artist Renderings | Which is Your Favorite? 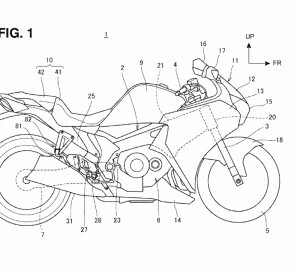 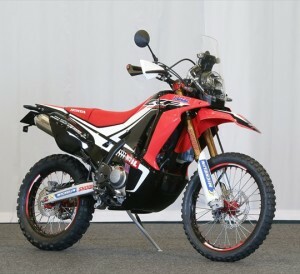 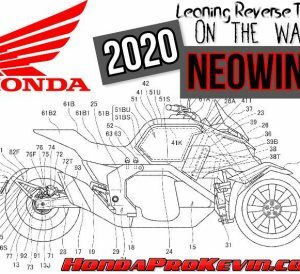 2017+ Honda Motorcycles with Auto Adjusting Seats? 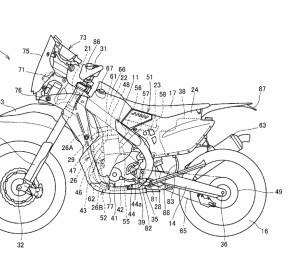 New Technology Patents Filed!